Soups On!!! 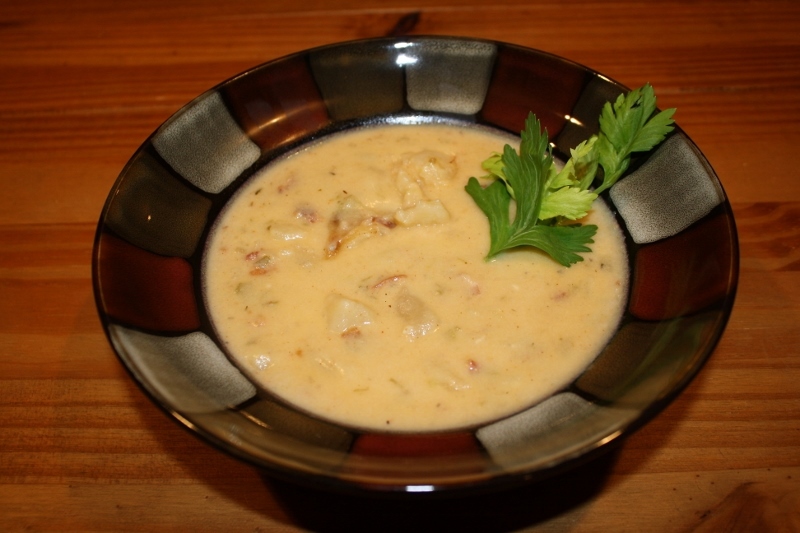 When I think of comforting pleasures nothing quite says it better than an irresistible bowl of homemade potato soup. 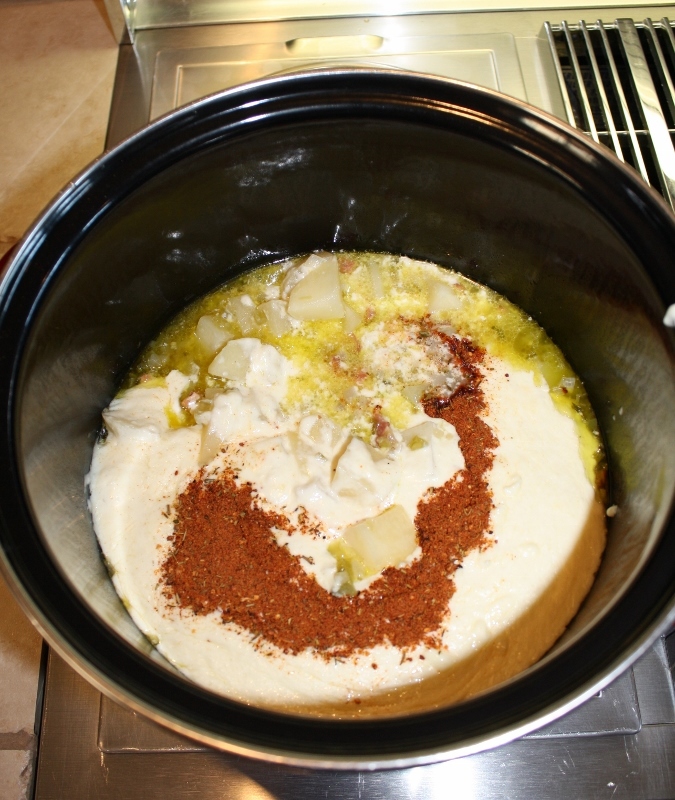 My ideal version is loaded with big chunks of real potatoes, slow cooked in chicken stock with onions, celery, savory herbs and spices and bacon baby….Then finished with a little cream for extra richness. Yep, you read it correctly….. 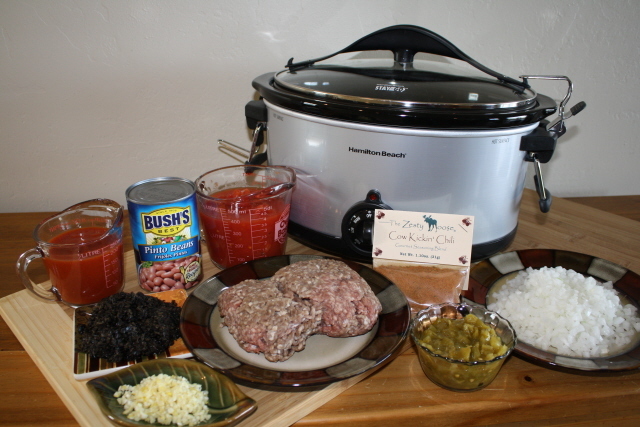 The Seasoning Blend of choice is none other than our No Moosteak Grill n’ Rub! This one packs in the flavor. 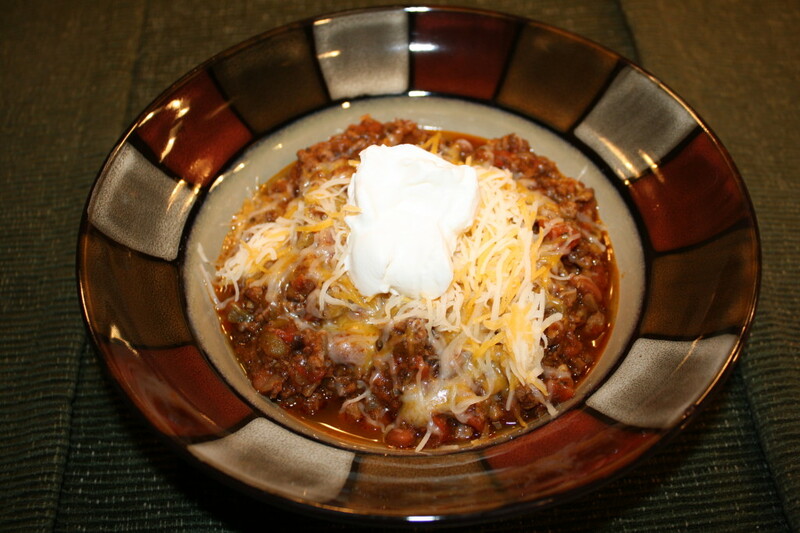 There is no cheese in this soup, and you won’t miss it either! 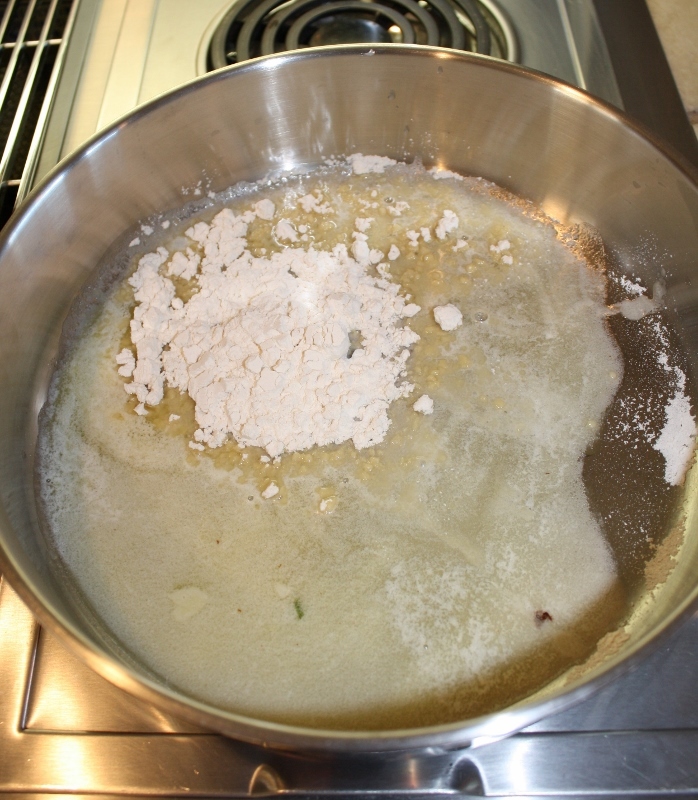 Oops…The recipe wasn’t written down the first time we made it. “You will make the soup again, and this time, I’ll be paying attention.” ~from the movie “Ratatouille” ~ Who might the little chef be and whom shall I give credit to for this delightful dish? 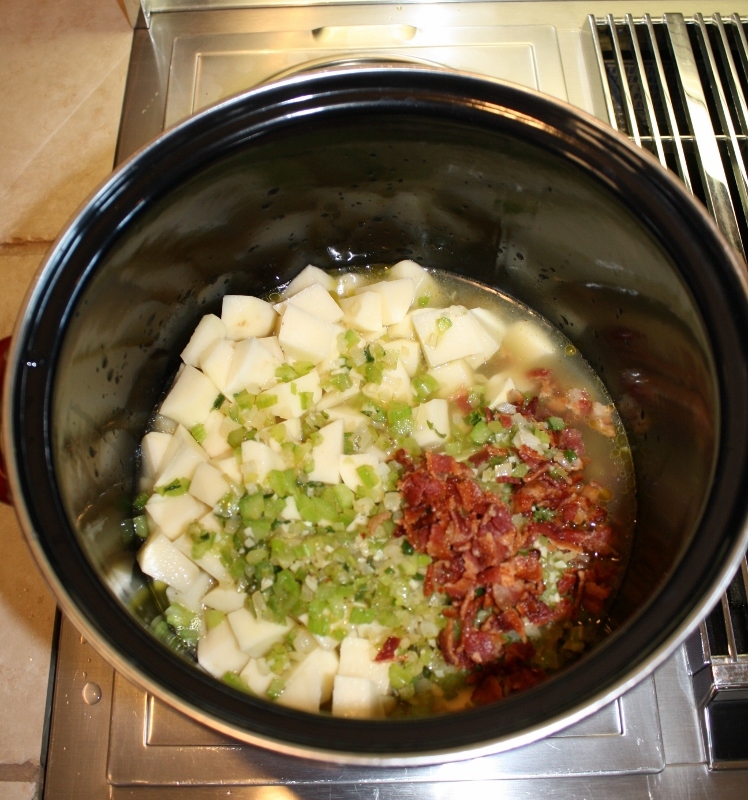 My mother of course, so it is only fitting that we would call it Mom’s Hearty Potato Soup! 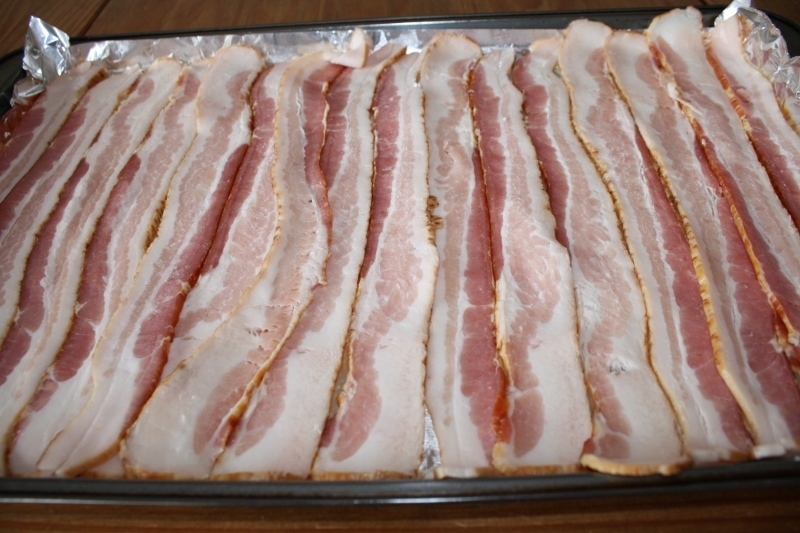 Line a baking sheet with aluminum foil and place the bacon slices vertically across. 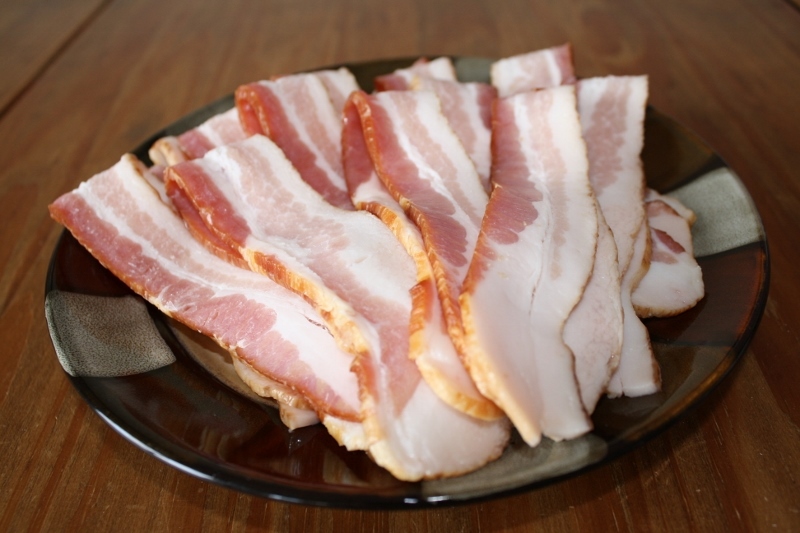 Place the bacon into the oven and bake for 25 minutes. 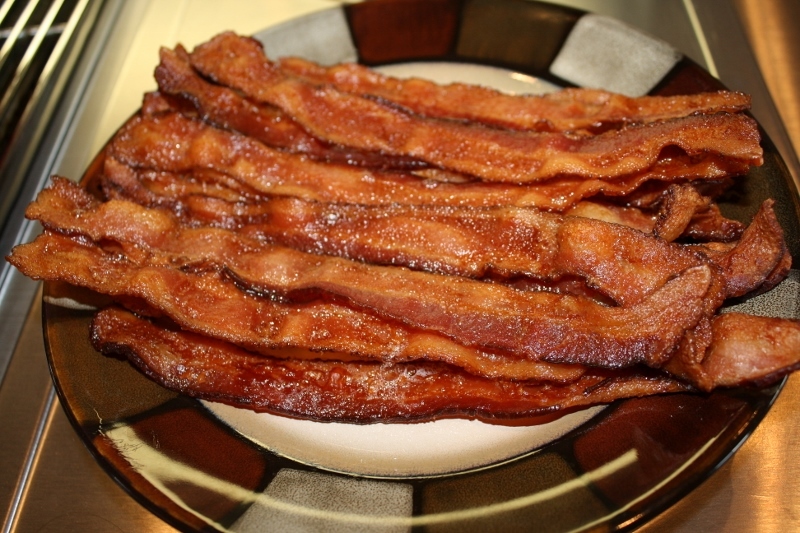 Remove from oven and wrap in a paper towel to absorb excess fat. Allow to cool, and then chop into bite size pieces. 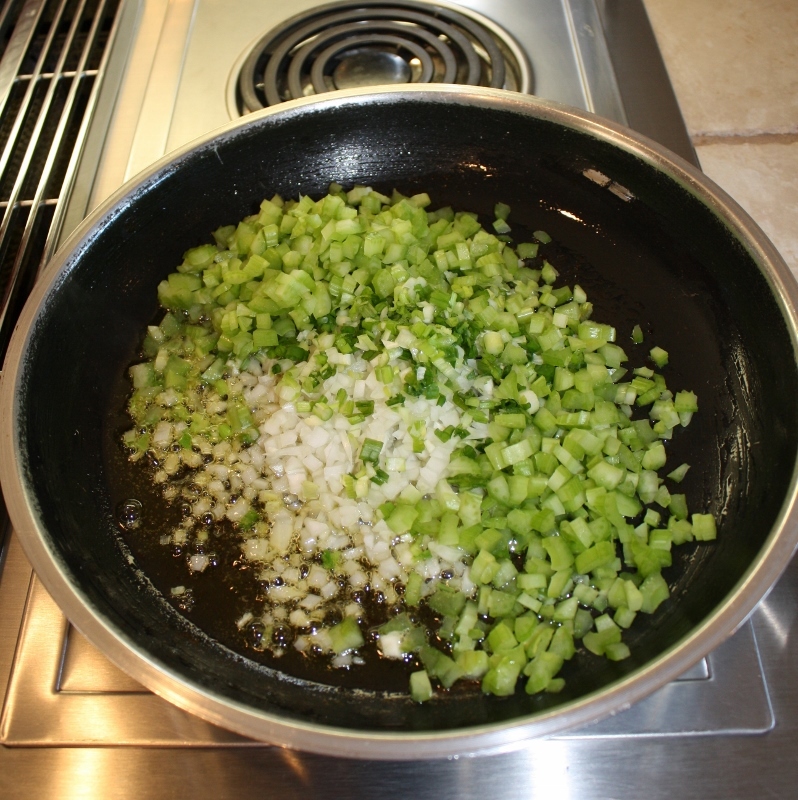 In a heavy duty skillet, add the olive oil and sauté the celery and onion over medium heat until onion is clear. 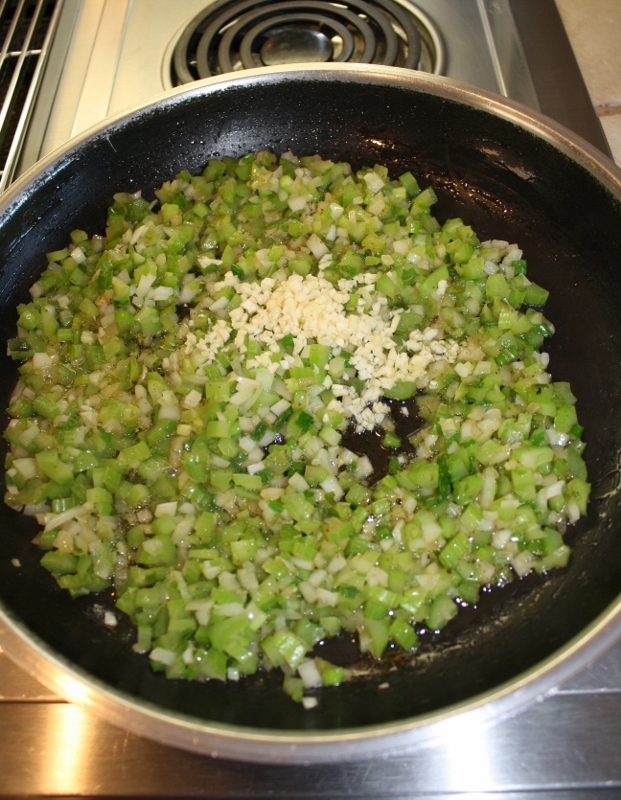 Add garlic and continue cooking 1-2 minutes. 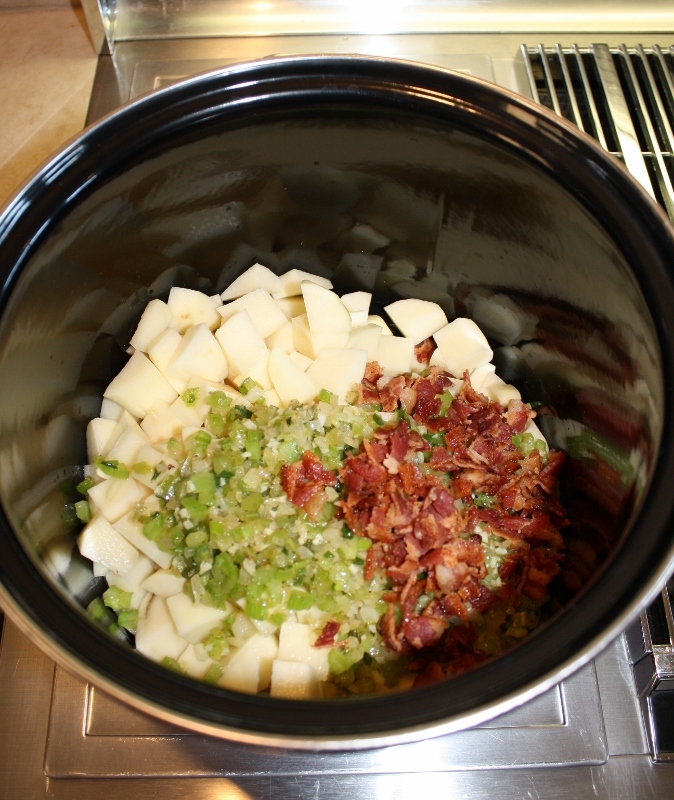 In a large stock pot, add the bacon, celery, onion, garlic and diced potatoes. Cover with chicken broth and simmer until potatoes are almost done. 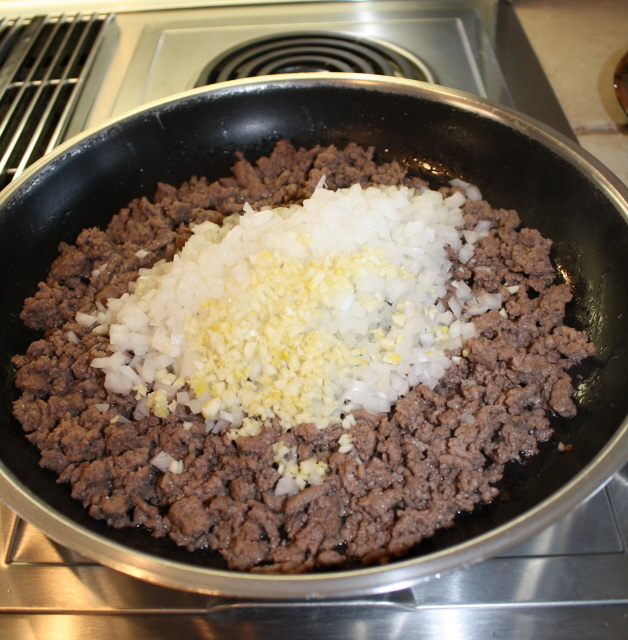 In the same skillet, over medium heat, melt butter and add flour. 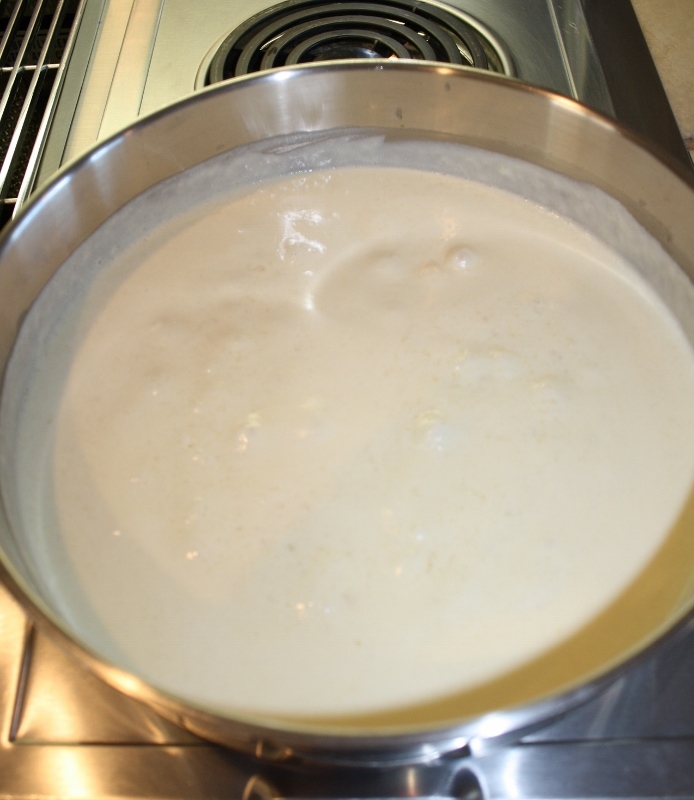 Gradually add heavy cream or milk and bring to a boil, stirring constantly until thickened. 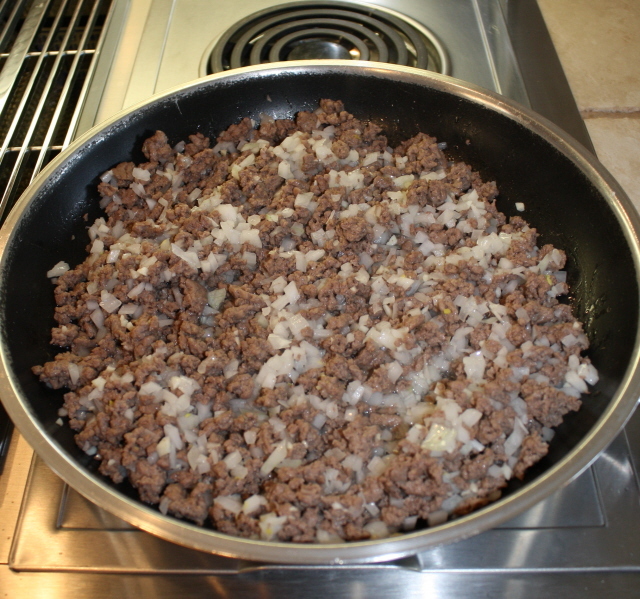 Pour into the potato mixture and add The Zesty Moose Steak Seasoning. 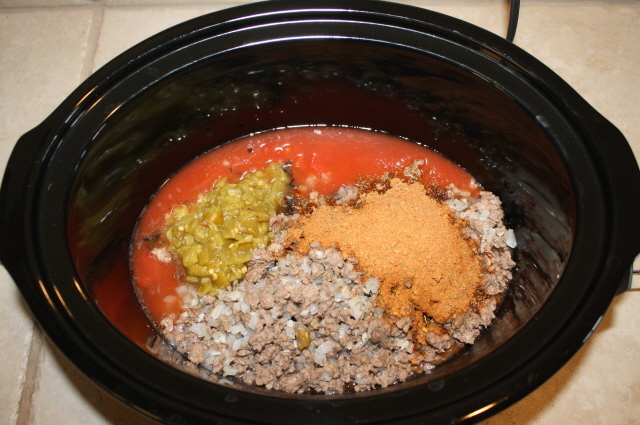 Continue to simmer on low for an hour. 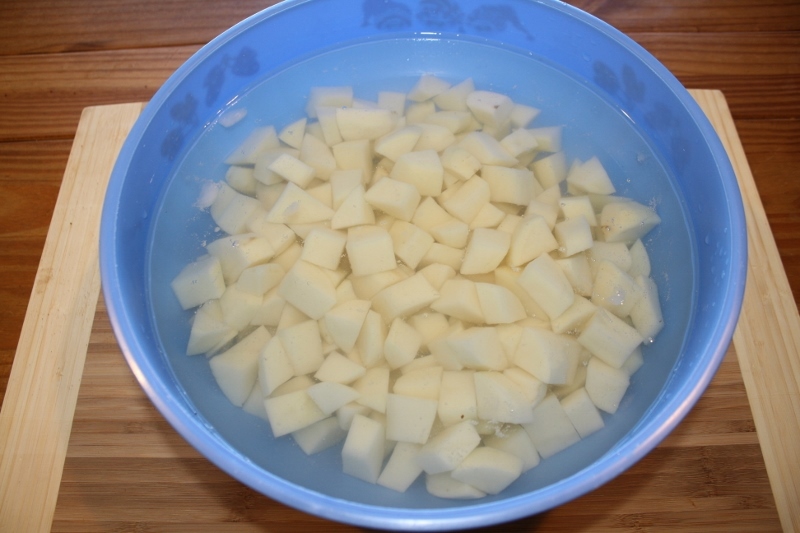 *Potato Tip: Peel and chop potatoes and place directly into a bowl of ice water before cooking to keep them firm and crisp. 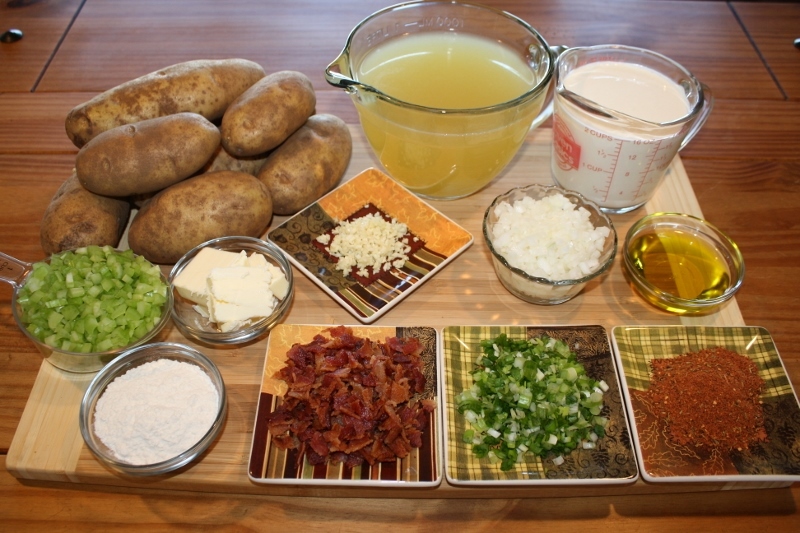 This also prevents the potatoes from browning and being exposed to the air while prepping remaining ingredients. Pour out water before placing into a stock pot. 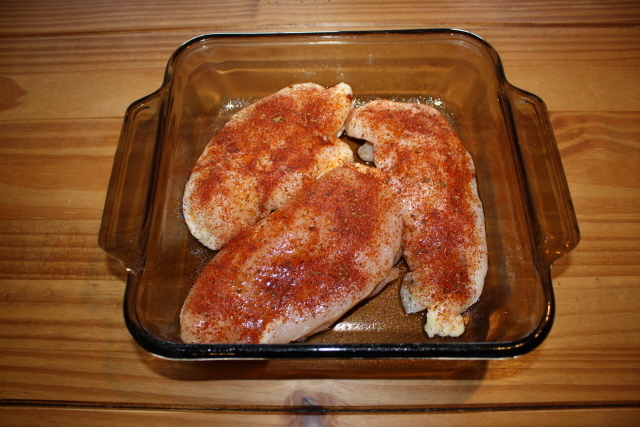 2-3 large chicken breasts 1 ¼ to 1 ½ lbs. 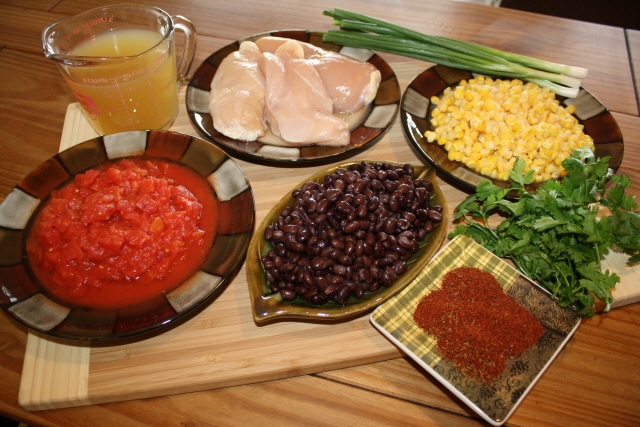 Drizzle olive oil and lightly season both sides of chicken using the Twigs n’ Stix Southwest Seasoning. Cover and bake in the oven for 2 hours at 250 degrees. Let chicken cool completely. 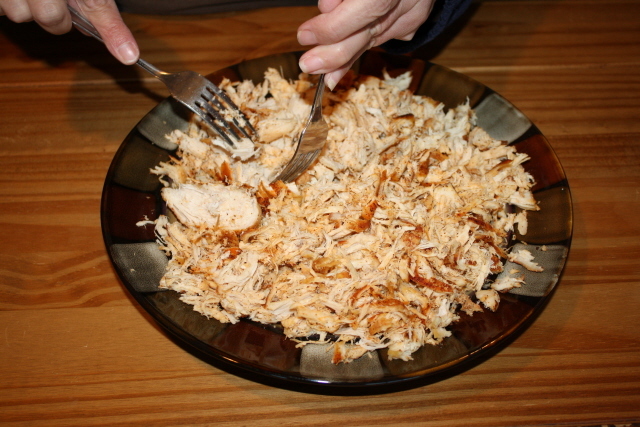 Using two; forks shred the chicken. 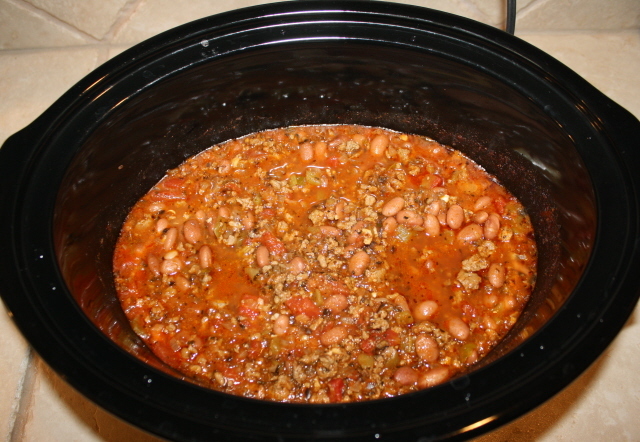 Combine all ingredients into a slow cooker and add 5 tsp. 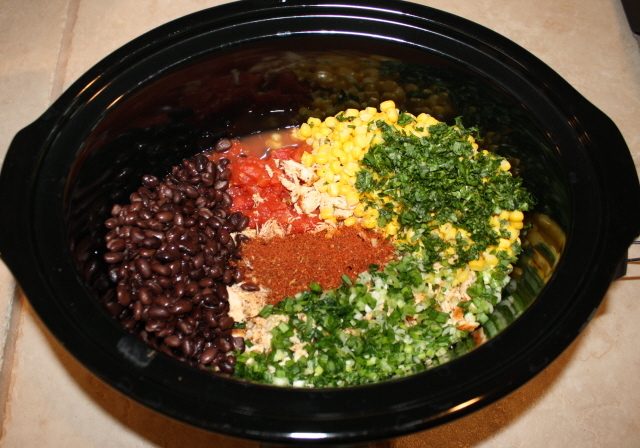 of Southwest Seasoning. 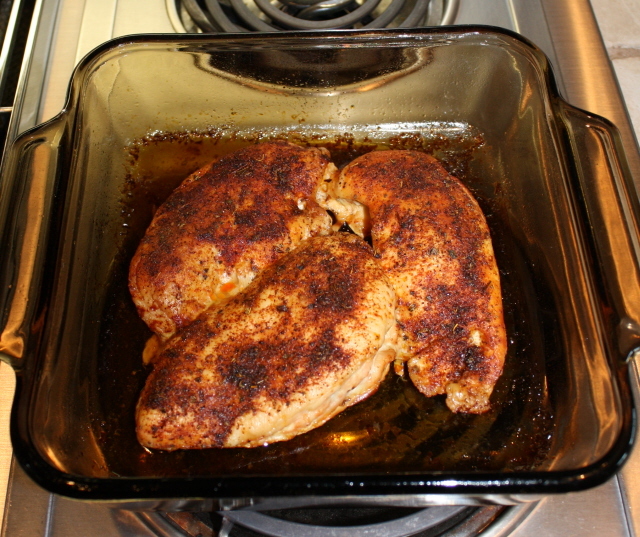 Cook on high heat for 2 ½ hrs. 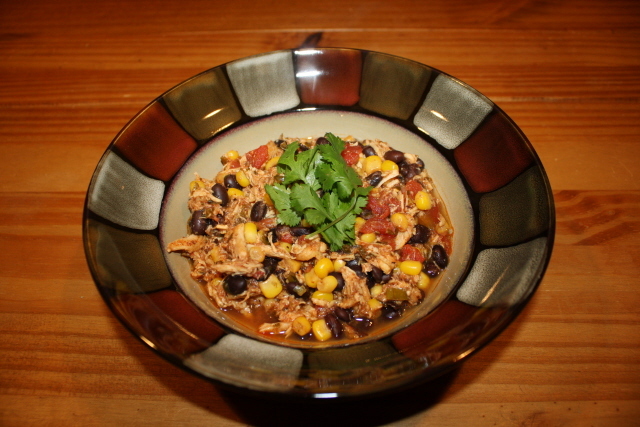 Serve over rice or add crushed tortilla chips for a tasty soup!